To give you a head start and keep you on track in the new year, Personal MBA Coach has developed a 4 part series: MBA Planning Kick-Start! Strengthening extracurricular profiles is one of the key areas I am working on with round 1 candidates this January. Now is the time to build or strengthen your extracurricular profile. By putting in the extra effort now, you will have ample opportunities to add real value before the deadlines this fall and avoid being penalized for not having a track record of involvement and leadership by the time summer comes. There are three key guiding principles to keep in mind when developing your own extracurricular strategy. 1) Quality Over Quantity: No one has the time to work with 10 different organizations. Having a laundry list of activities is not going to appeal to admissions committee members. Instead, focus your efforts on organizations or areas where you can have a real impact and add value. There is no “right” number of activities; this will vary from client to client and depend on the depth of your work. However, more often than not, less is more, particularly if you are just getting started now. 2) Focus On Leadership: You have probably heard this time and time again, but it is important enough to repeat. Business schools want leaders. This is true for all schools, not just HBS. While there are countless ways that you can (and should) display leadership throughout your profile, extracurricular activities are one great opportunity to do so. Look for an organization where you can step up, or explore options to expand your role at an existing organization. Take the time now to do this so that you have clear results to share come essay time. 3) Activities Should Fit With Your Profile: Successful applications share a consistent and impactful story. The reader should instantly see who you are, what has defined you and why you have made specific choices. Choose areas that you are passionate about and that fit with your story. For example, if you want a career as an educational consultant, consider volunteering in the education industry. If your passion is tennis, teach tennis lessons to underprivileged children in your neighborhood. You do not need to pick the most unique or prestigious charity. Instead, do what you love! 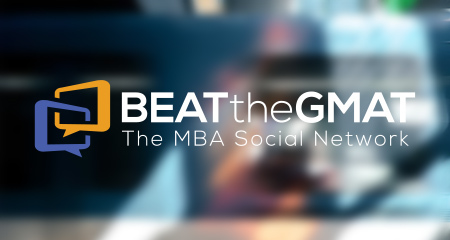 During application time, you will find many strategic ways to use your activities to fill in gaps in your profile. Do not underestimate the importance of extracurriculars and get started today! Unsure about what your gaps are? Need advice on where to begin or how to step up? We can help! This is the perfect time to get started and have our personal one-on-one support through the entire process, including crafting your extracurricular strategy! 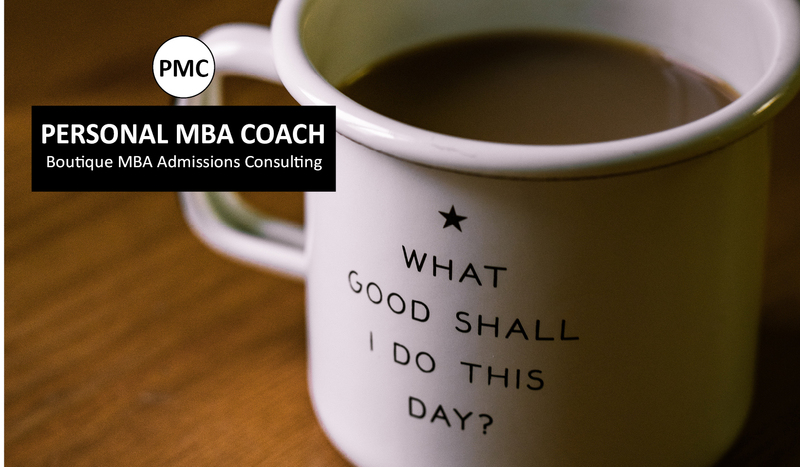 Founded by a Wharton and MIT graduate, Personal MBA Coach regularly helps applicants navigate their applications each year. We also conduct mock interviews with former M7 interviewers on our team.